Come join us on the water and enjoy all that the beautiful Santa Barbara harbor has to offer! Whether you're a first timer or have been SUPing before, this adventure is perfect for you and a friend! We’ll start with a brief intro in how to use your paddle along with proper paddling technique and how to safely get on and off your board. From there we’ll set off through the harbor enjoying views of the harbor and city that most people never get. 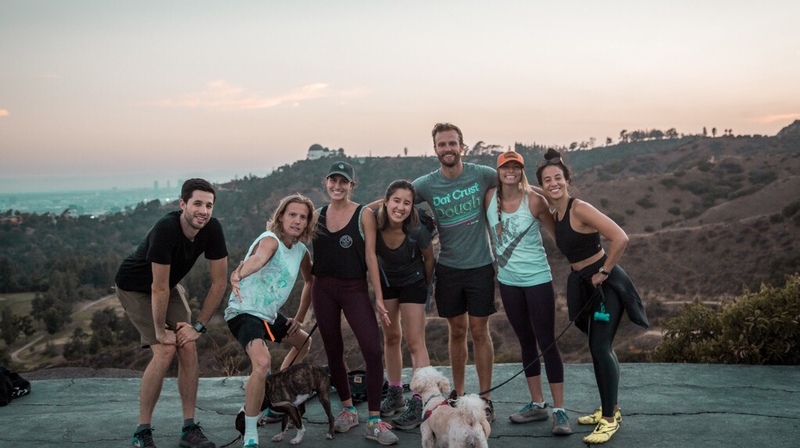 Venture through Griffith Park trails with the setting sun as you see the city through a completely new lens. Break a sweat and break some bread. Potluck picnic style when we reach the top. We’ll first meet at the top of Commonwealth Avenue in Los Feliz at the entrance to Griffith and work our way through a 2.5 mile hike. All levels of hikers welcome though proper footwear is required as some sections can get pretty steep. Bring water, proper hiking footwear, a potluck item and your own cup. Not required but recommend to bring a headlamp or flashlight since the end of the hike will be in the dark. Are you looking for the ultimate way to have fun in the winter? This is it! 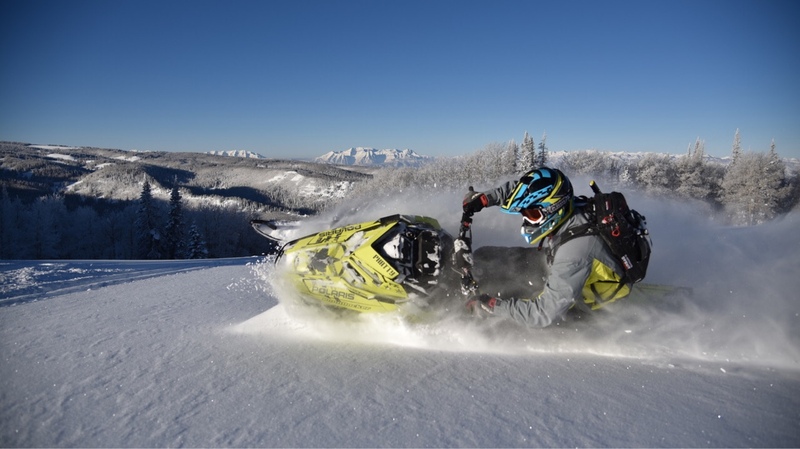 Our backcountry snowmobile experience provides an unforgettable experience. We’ll start the two hour rip session working through some gradual terrain to eventually working up to some small jumps and faster speeds. Depending on your skill level we will find the right terrain for you. Included in this is a 2018 or 2019 Ski-Doo Summit 850, riding gear if needed. An avalanche airbag backpack equipped with an avalanche transceiver, shovel, probe and radio. Something to also note, this will be a small workout at times. Try to avoid wearing anything cotton or that will hold in moisture.